Spring is one the best time of the year for running – the weather is just right, days are longer and the environment is more colorful. You feel energetic and want to start a new hobby to improve your health. One of the most affordable options is running. Simply go to the park and start jogging. Don’t let this fall in the “too good to be true” category. 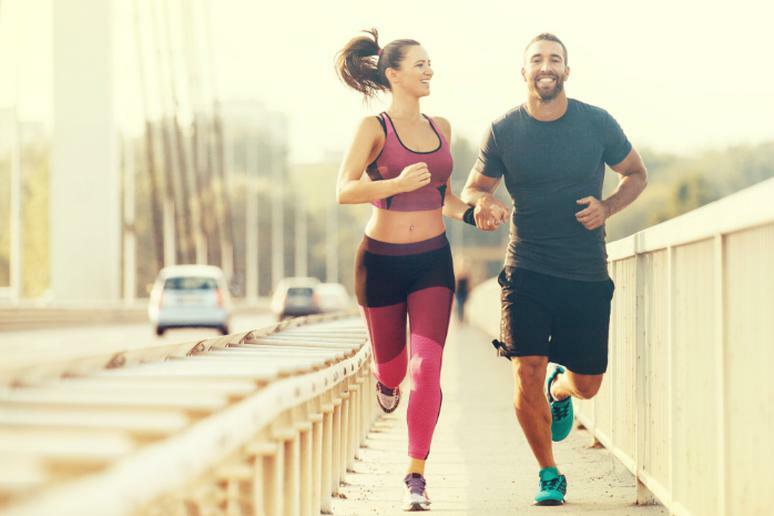 One of the biggest mistakes, especially early on, that runners make is increasing their training intensity too quickly, Dr. Timothy Miller, Associate Professor of Orthopaedic Surgery and Sports Medicine at The Ohio State University, says. This can lead to the vicious cycle of running hard, feeling pain and losing motivation. “Not giving the body enough time to adjust will lead to overuse injuries,” he adds. They can range from a mild problem such as Achilles tendinitis, which is damage to the tendon that connects the calf muscle to the heel bone, or to what could be a devastating wound such as a stress fracture, Dr. Miller says. A big reason for many injuries that runners face is form. Make sure you get it right from the very beginning. “Proper running form is hard to change because we learn it so early on,” he adds. Don’t lean too far forward, stabilize your pelvis, and aim for a neutral foot strike.